As snow starts to fall, many Coloradoans and out of state visitors will take advantage of it and head to the mountains for a variety of outdoor activities. Whether skiing, snowshoeing, or hiking, anyone who spends time outdoors in the high country needs to be aware of the danger avalanches present. 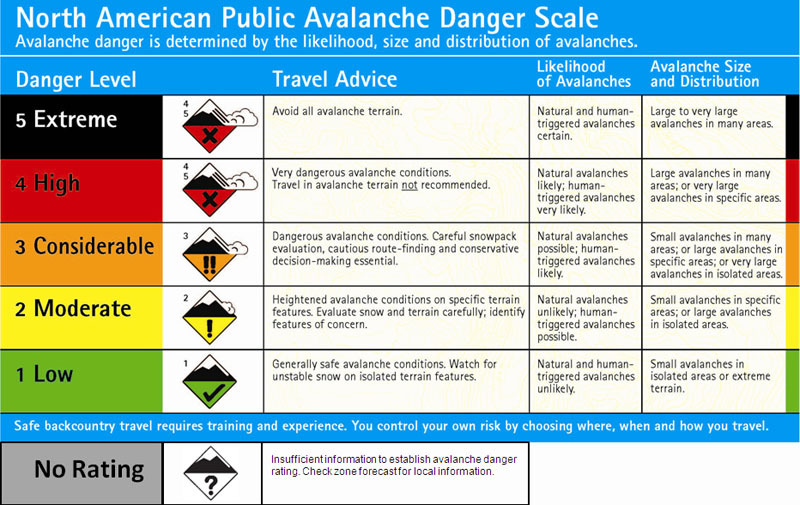 On average six people die in Colorado every year from avalanches and being prepared is an essential survival skill. Followed by "A Day in Avalanche Country"
Data courtesy the Colorado Avalanche Information Center.